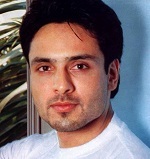 Mohammed Iqbal Khan was born on 10th February 1981 in Srinagar, Jammu and Kashmir. He attended The Lawrence School, Sanawar. He started his career with Falguni Pathak’s “Indhana Mirwa” music video. His acting debut was in 2003 through Bollywood film Fun2shh… Dudes in the 10th Century co-starring Gulshan Grover, Farida Jalal and Paresh Rawal. He gained popularity after appearing in Television serial Kaisa Ye Pyar Hai aired since 2005 Neha Bamb, Amit Tandon, Hiten Tejwani and Gauri Pradhan Tejwani. 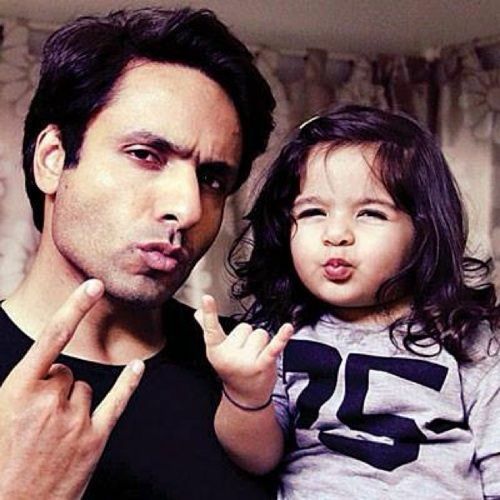 He subsequently appeared in numerous Television shows like Kahiin To Hoga, Kavyanjali, Karam Apnaa Apnaa, Chhoona Hai Aasmaan, Waaris, Sanjog Se Bani Sangini , Yahan Main Ghar Ghar Kheli , Teri Meri Love Stories, Tumhari Pakhi etc. He was born to Mohammed Amin Khan and Mehmuda Khan. His father served as an officer in Indian Civil Service. He has three elder siblings born with him. 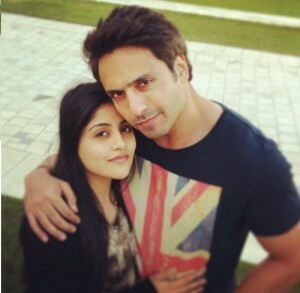 He met Sneha Chhabra while shooting for Falguni Pathak video and dated her for years before marrying her in 2007 and the couple have a daughter named Ammaara Khan born in 2011.